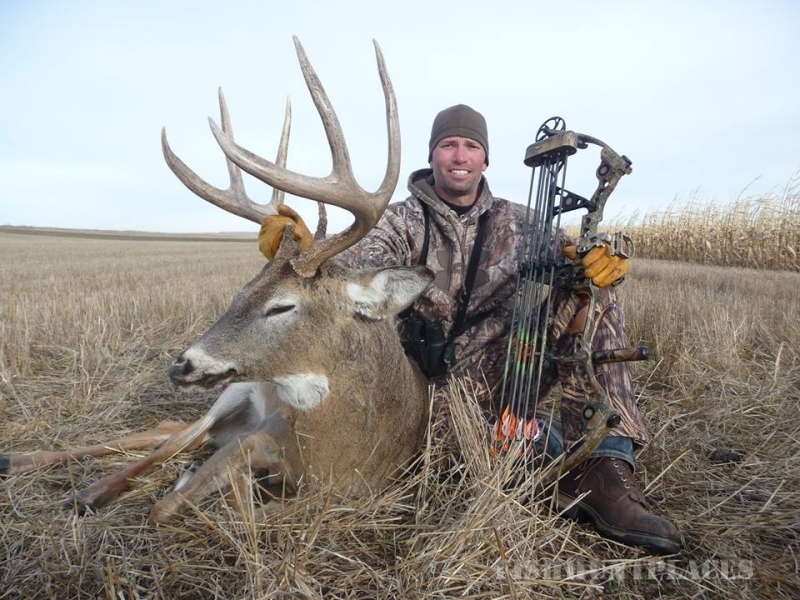 Johannsen Farms Outfitting is proud to offer archery whitetail deer hunting to a very limited number of hunters. 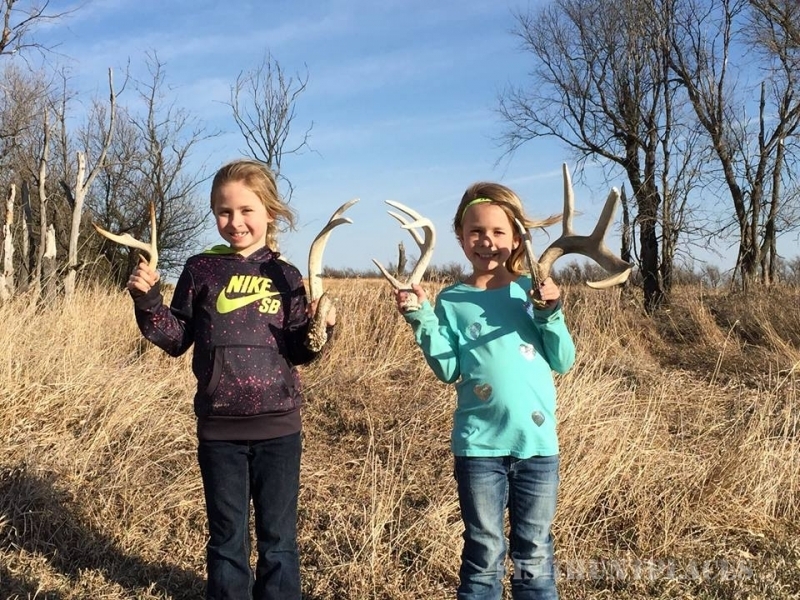 These fair chase archery deer hunts are semi-guided by fellow archery hunters who are familiar with the deer and their patterns. 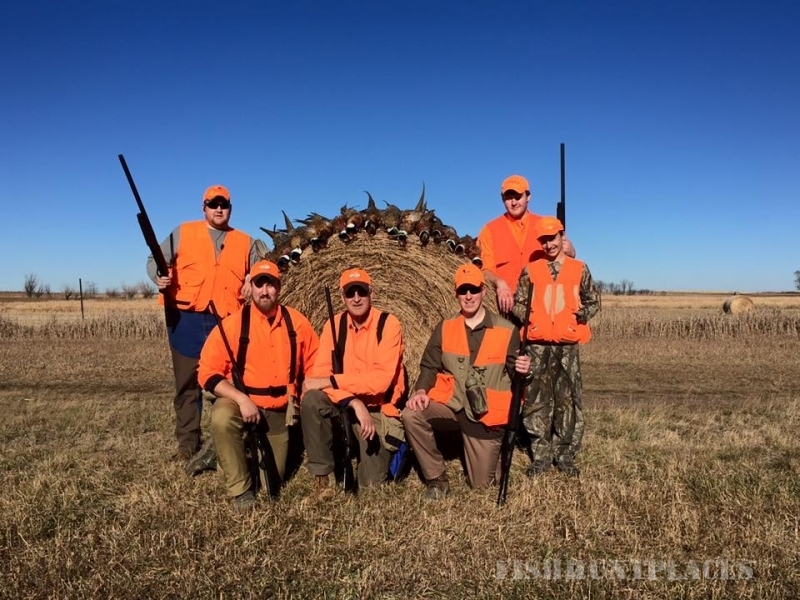 For the past 15 years we have been practicing quality deer management on our farm, with the goal of harvesting only trophy class mature bucks scoring 140"+ and enough does to ensure a healthy buck to doe ratio. 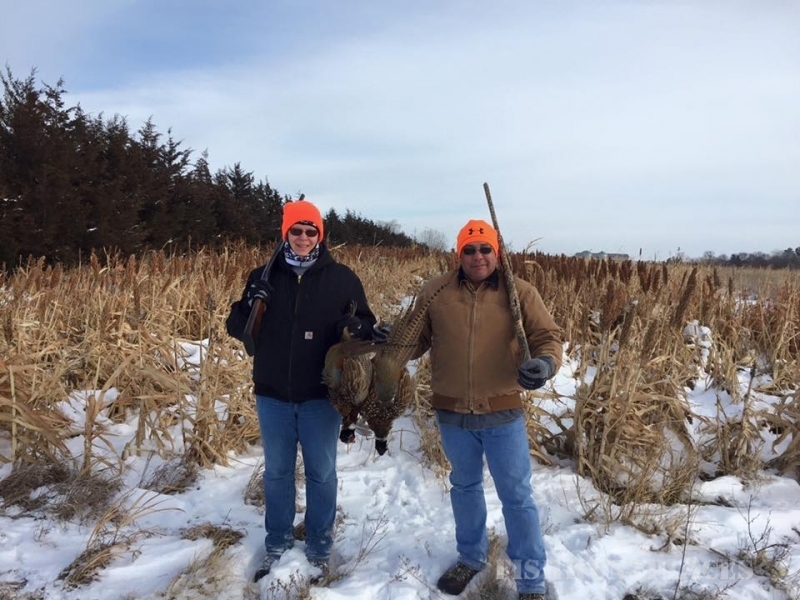 The rewards of our hard work and deer management has paid off as we have harvested over 20 bucks that have scored between 140"-182". 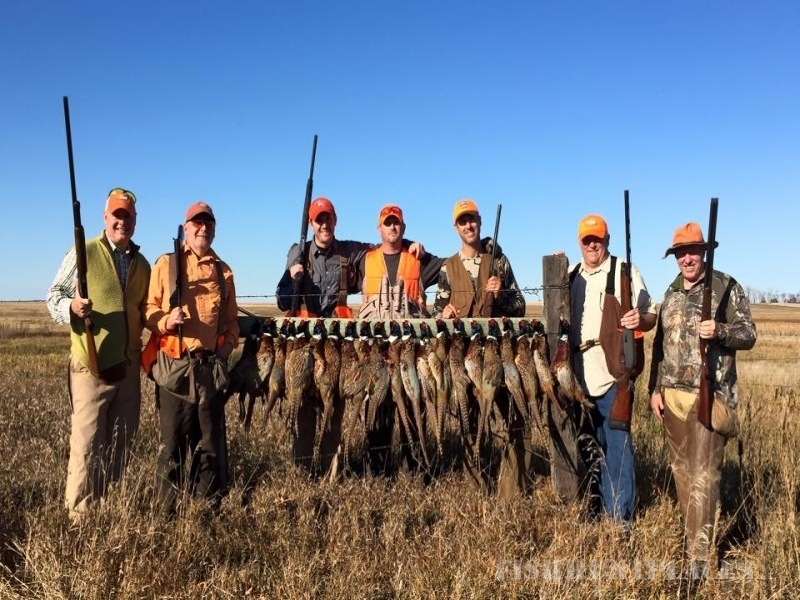 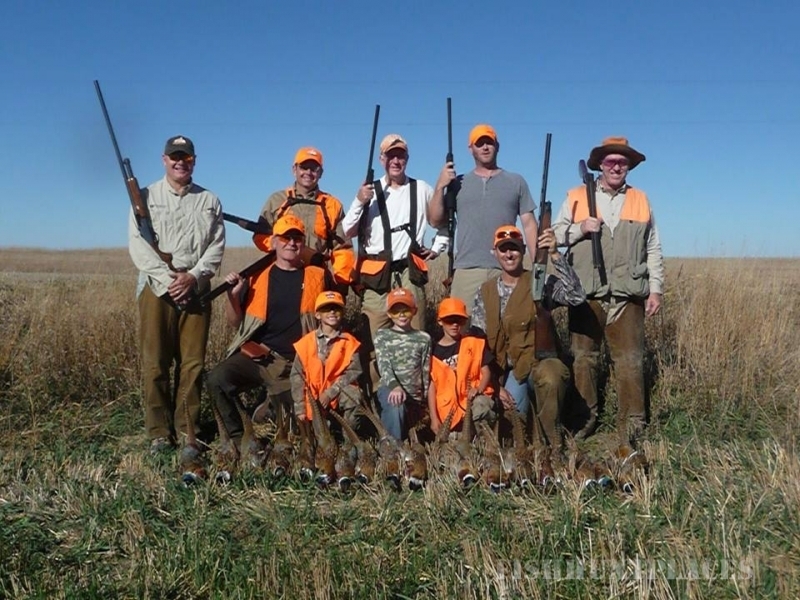 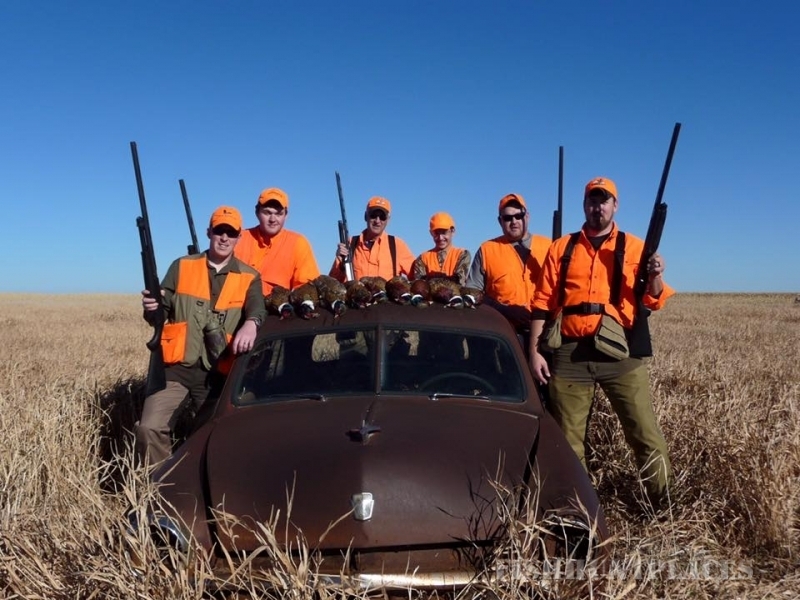 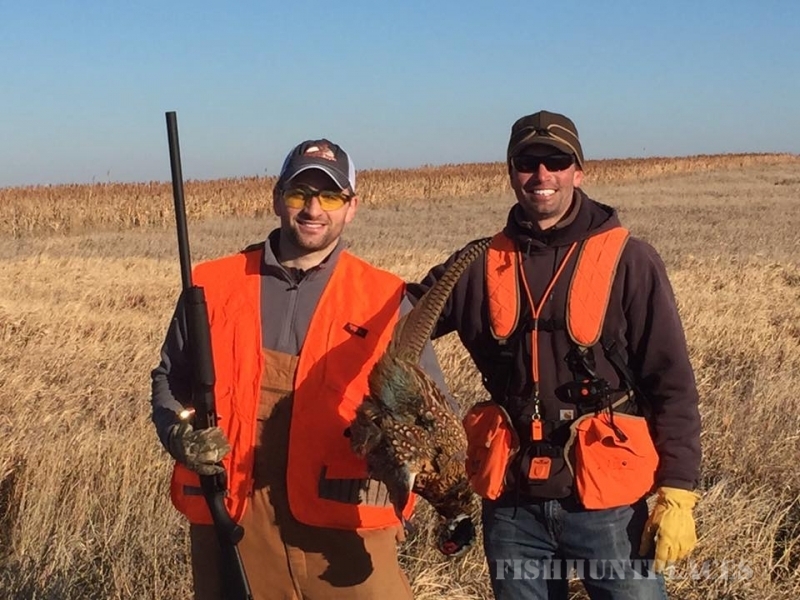 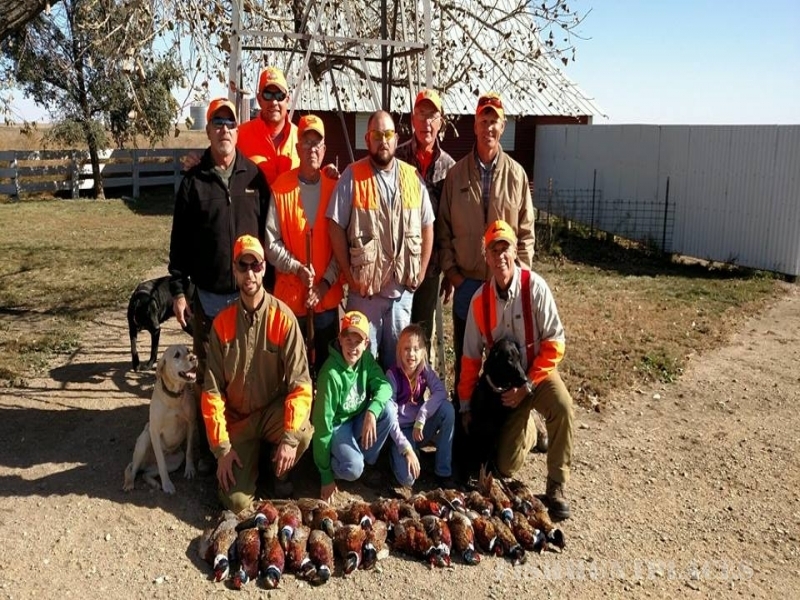 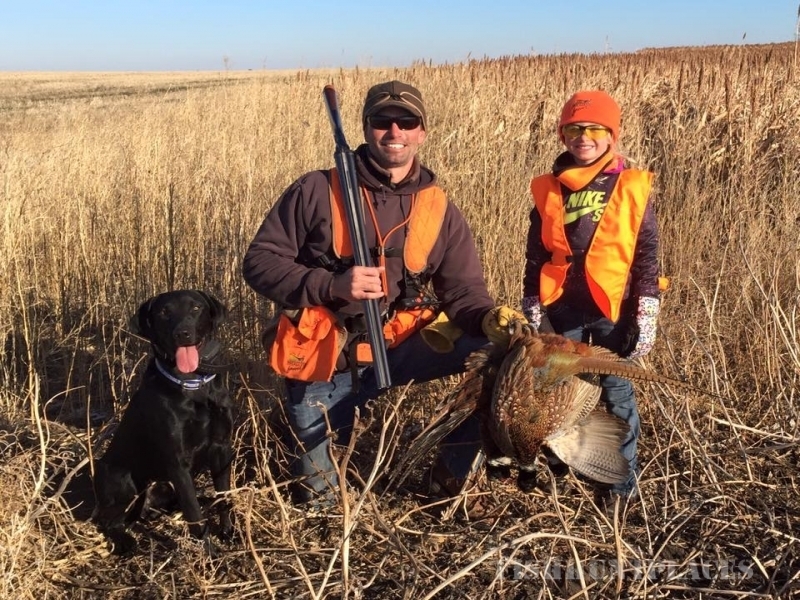 South Dakota’s archery season traditionally runs from the last weekend of September through the third week of November, with the rut usually occurring from the end of October through mid-November. 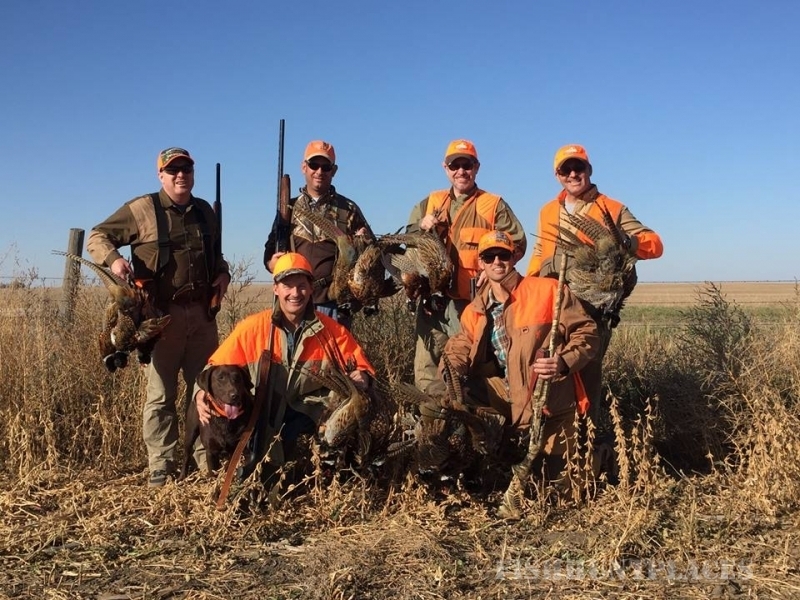 We will be offering only 4 archery hunts for the 2016 season, if you are interested in hunting with us please call to book your hunt right away to ensure your spot.